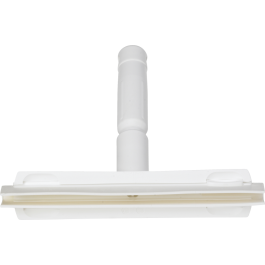 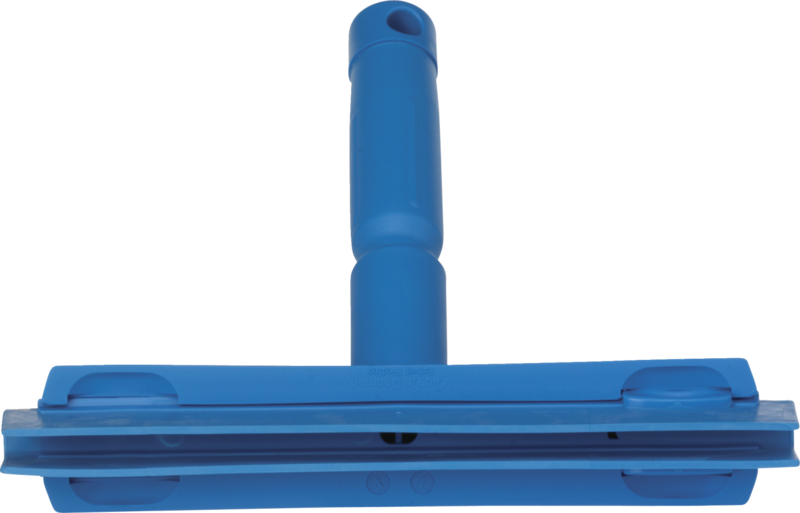 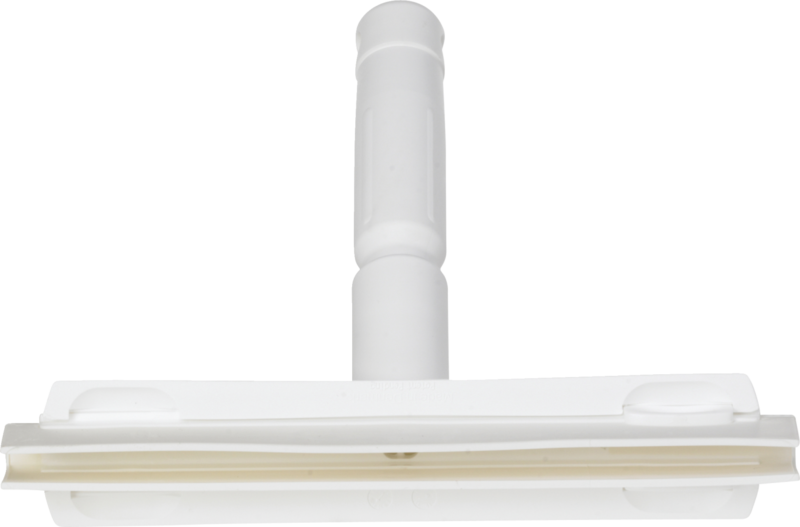 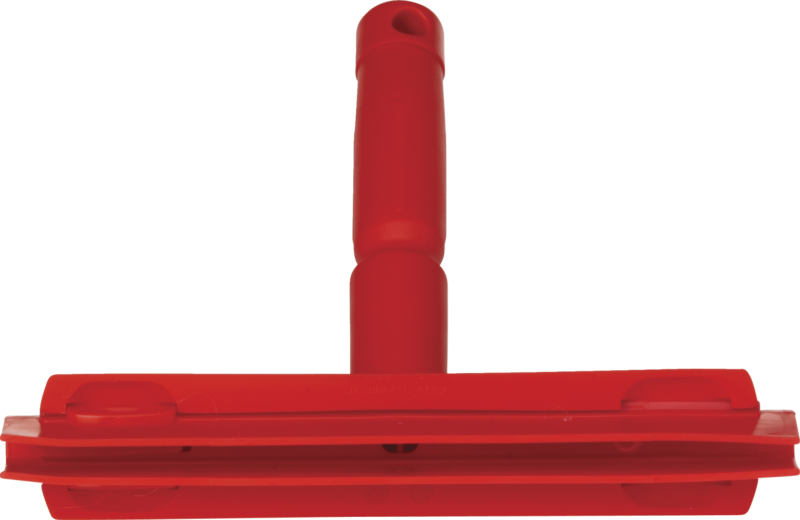 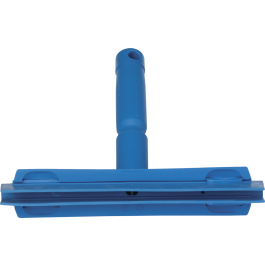 This squeegee has been designed for areas where both high levels of hygiene and effective removal of water are required. 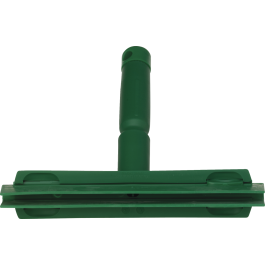 Ideal for removing water and waste on conveyor belts and food preparation surfaces. 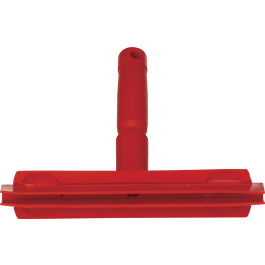 The cassette is detached easily for cleaning or replacement. 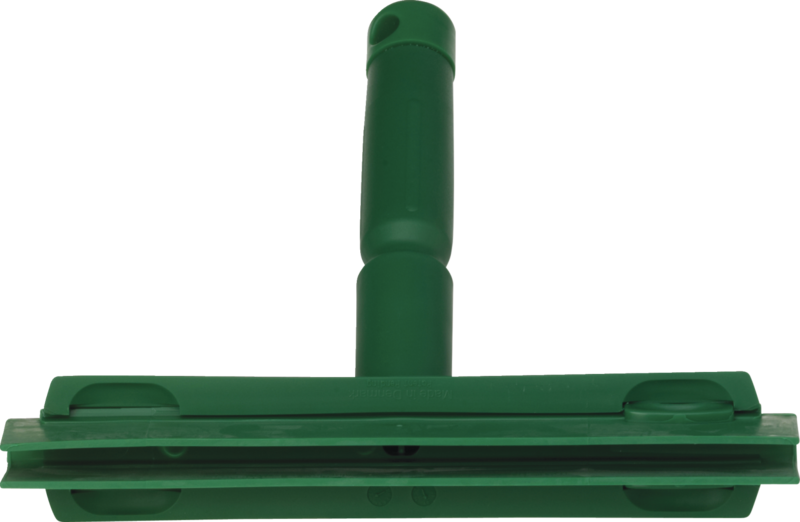 Fully colour coded for segregation and HACCP. 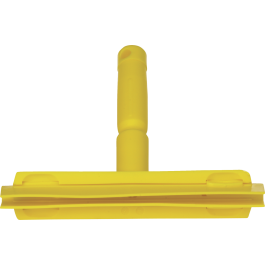 This squeegee is designed to be used with either the 2959 handle, or the 2935 handle for an extended reach, or without a handle as a hand squeegee.